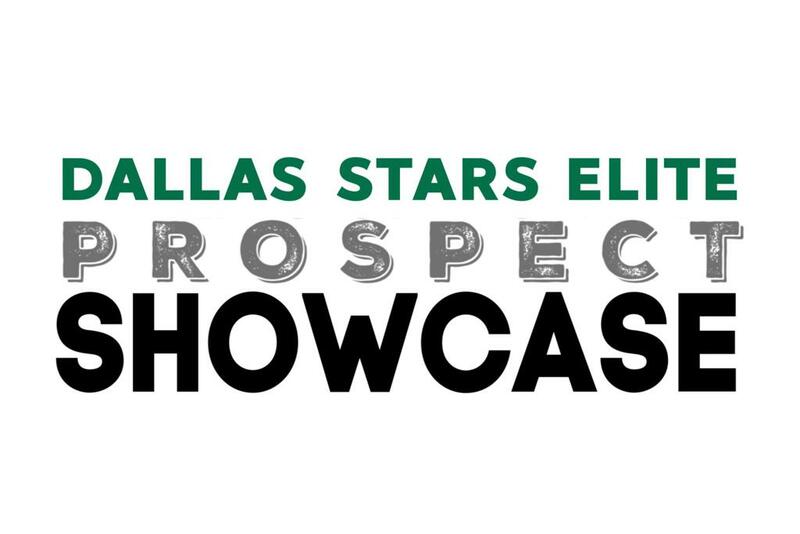 The Dallas Stars Elite Hockey Club will be hosting an open Prospect Showcase for birth years 2001-2010 that will consist of 4 ice sessions and an informational meeting over the course of the event. It will be a great opportunity for players to compete with and against some of the top players in Texas at their age group, while showcasing their abilities for the Stars Elite coaching staff. It will also provide a chance for players and parents to learn more about the Stars Elite coaches and organization. We encourage players from ALL ASSOCIATIONS and ALL LEVELS to participate. Cost for the showcase is $125 for those who pre-register online and $150 for walk-ups. All sessions will be held at Valley Ranch. Please contact Eric Silverman silv23@sbcglobal.net with any questions. Please email Stars Elite Goalie Coach Billy Pye (billypyehockey@gmail.com) for registration info.